Debbie Greenwood (born 16 September 1959 in Liverpool, England) is a British television presenter and a former beauty queen. She won the title of Miss Great Britain in 1984. 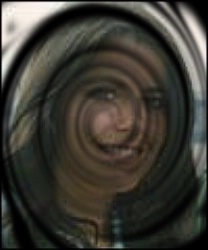 She is also the wife of presenter Paul Coia, with whom she has two daughters, Annalie and Luisa. Debbie began her broadcasting career in 1984, presenting regional programmes for Granada television. She then moved on to the BBC's Breakfast Time. 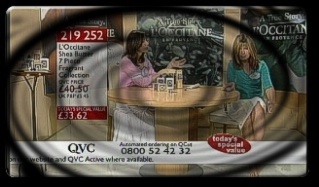 Debbie can be seen on the shopping channel QVC in the UK.